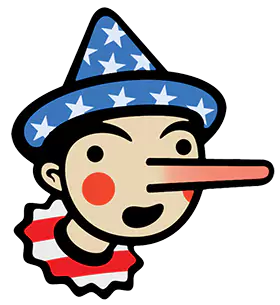 Interesting websites worth a look. 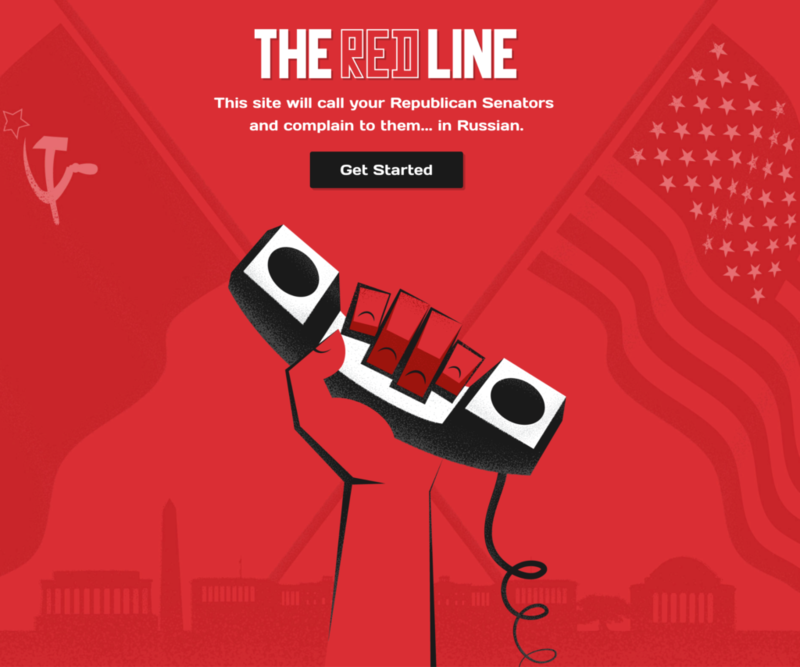 The Red Line is a free voice calling service that connects you with a Republican Senator. 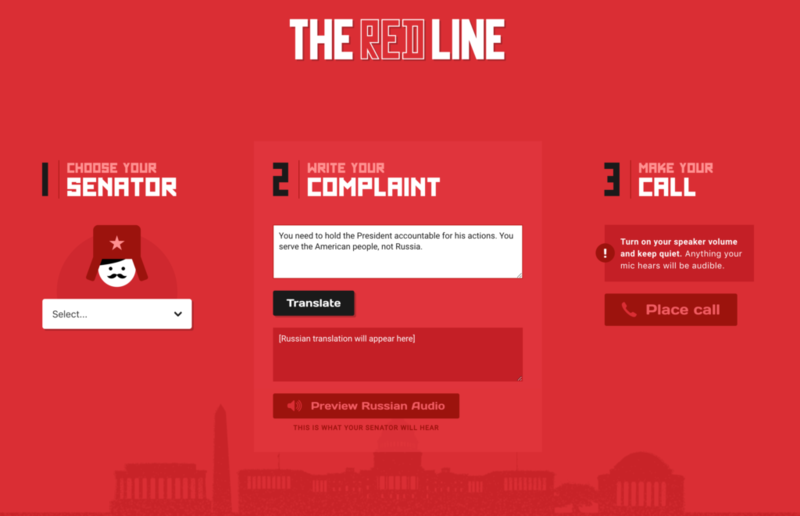 However unlike a normal phone call, this service translates your message into Russian so that there’s a stronger change the Senators will actually listen to you.